Pressure is everywhere, affecting everyone. Whether you’re a corporate executive running a company, a mid-level manager trying to reach critical milestones, or a junior-level employee striving to elevate your career, everyone experiences pressure. In our high-tech society, we're constantly processing information, expected to always be available and responsive. Competition is fierce and we're often working in pressure-cooker environments. How can we as talent development professionals perform our best while under extraordinary pressure? Please join us and Bill Benjamin from the Institute for Health and Human Potential for an interactive discussion that explores ways to overcome pressure to maximize our performance and successes. How to better manage pressure so it becomes a competitive advantage for you in growing your career and in helping your organization drive performance. How pressure affects your brain and strategies you can use to perform under pressure in the moment. Longer term ‘COTE of Armor’ (Confidence, Optimism, Tenacity, Enthusiasm) strategies that help inoculate you against pressure and increase your confidence as you walk into a pressure situation. Bill’s passion and enthusiasm combined with his talent as a motivational keynote speaker, leaves audiences inspired and wanting more. He has delivered leadership programs to diverse groups that include the U.S. Army, NASA, Intel, Marriott, Coca-Cola, Goldman Sachs and Surgeons! 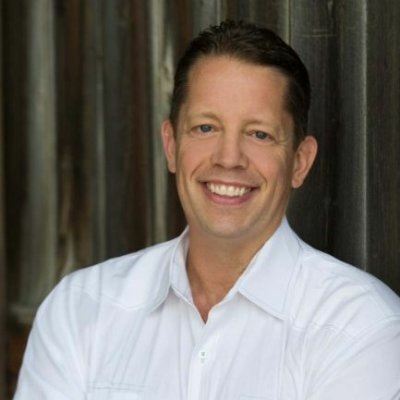 Bill has a rare perspective – he has advanced degrees in Mathematics and Computer Science and has 25 years of real-world business experience as a senior leader including leadership coach and professional speaker. Bill brings a straightforward and practical look at how the brain responds under pressure, and he is very authentic about the fact that he struggled early in his career as a leader when he was under pressure. He shares how he has been able to apply the very same techniques he teaches to become a better leader (and father and husband) himself. In addition to using his background in sales to motivate and inspire audiences, Bill leverages his Mathematics’ degree and technical background to take a scientific approach to helping leaders understand how to increase leadership and performance.